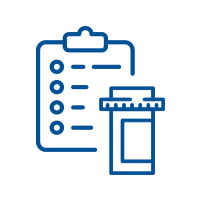 Inquire with one of our pharmacists for help in the treatment of minor conditions or ailments such as cold sores, seasonal allergies, acne, and athletes foot. 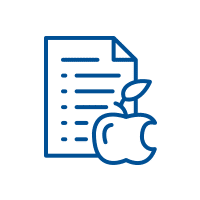 Request an assessment of your current prescriptions, over-the-counter medications, natural health products, vitamins, and more, to ensure that they are contributing to a healthy lifestyle. 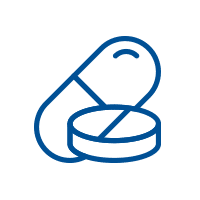 We can package your prescription medications in a blister pack to ensure that you’re taking the right medication at the best time. 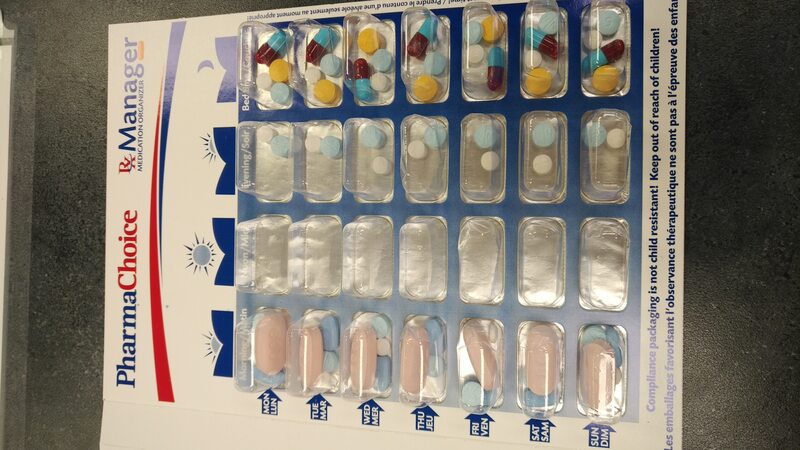 Ask us for help disposing of medication waste safely and effectively. This can include but is not limited to unused medication, syringes, lancets, and pen needles. 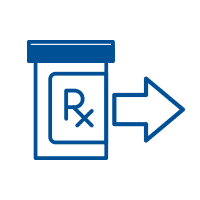 Refilling prescriptions with our pharmacy is simple. Get in touch with us today and find a method that works best for your lifestyle. 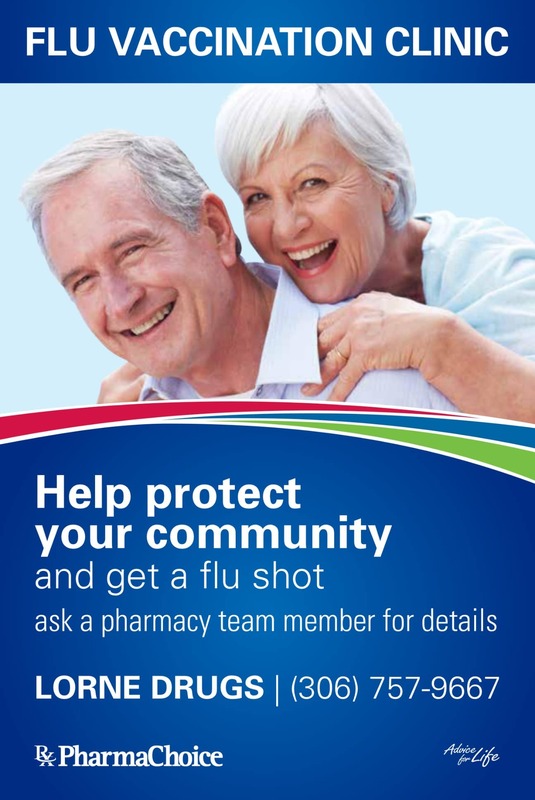 Speak to one of our pharmacists today for a prescription renewal or refill extension. 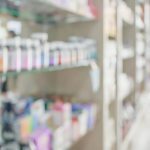 We can review your medication needs and help you avoid an interruption. 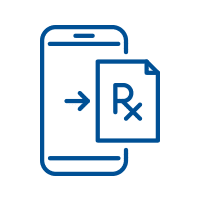 Your PharmaChoice pharmacist can transfer your prescriptions from another pharmacy easily. 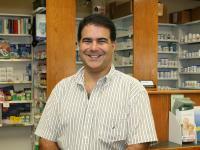 Provide your pharmacist with the important details and they will take care of the rest. 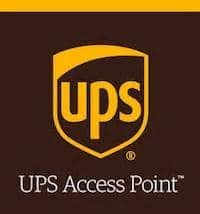 Lorne Drugs is an authorized UPS Access Point location where you can pick up or drop off your package. Our pharmacists can administer injectable medications. 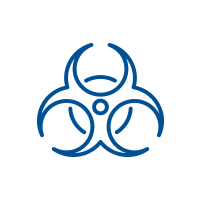 We offer blistarpack compliance packaging. Ask us how we can help to ensure you take the right medications at the right time. Our Drug Store 1996 Inc.